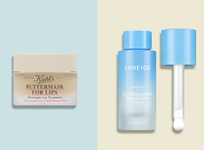 It's no secret at a good sunscreen is a non-negotiable in any beauty routine, but we get it—dealing with white tints, heavy formulations and having to layer it under your makeup is just not a good feeling, especially not during the carefree days of summer. 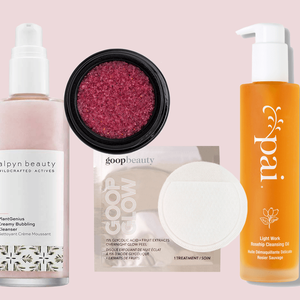 So, we decided to test a multitude of new and classic tinted sunscreen formulations, in order to recommend the best ones that will make your life and beauty routine so much easier, and your skin so much better. The excuses are officially over. Sunscreen + La Mer = a luxurious, skin perfecting, anti-aging, all-in-one staple that makes our complexion look flawless as the brand’s patented Miracle Broth works to improve skin’s long-term health. The product provides medium to fuller coverage, but can be sheered out with a brush or makeup blender. 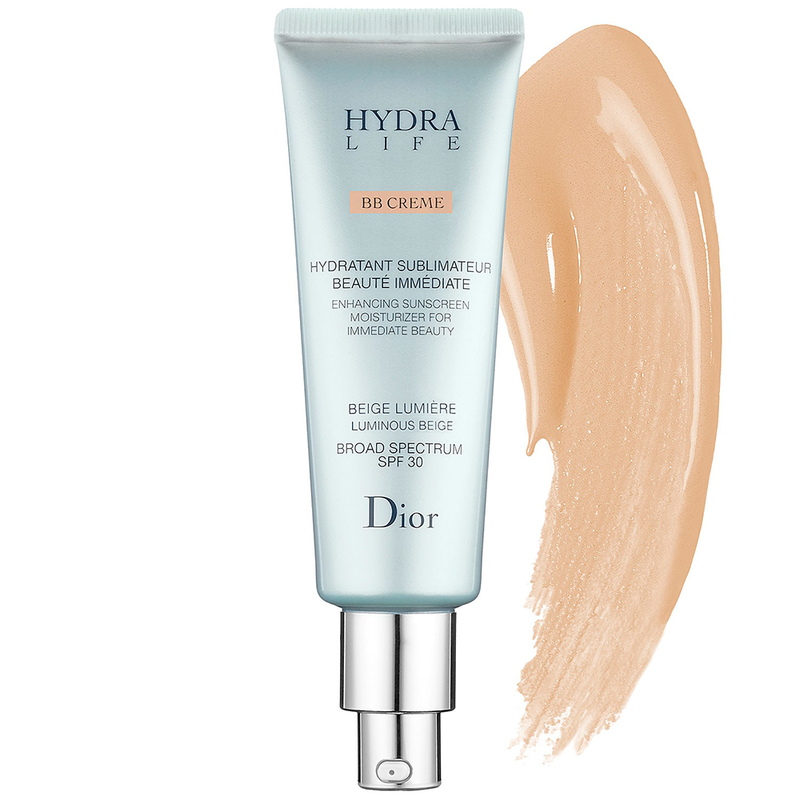 Sunscreens usually aren’t developed in partnership with makeup artists, but Dior reached out to their top experts to create a formula that not only protects skin, but provides the same wear, finish, and coverage usually found in a foundation. 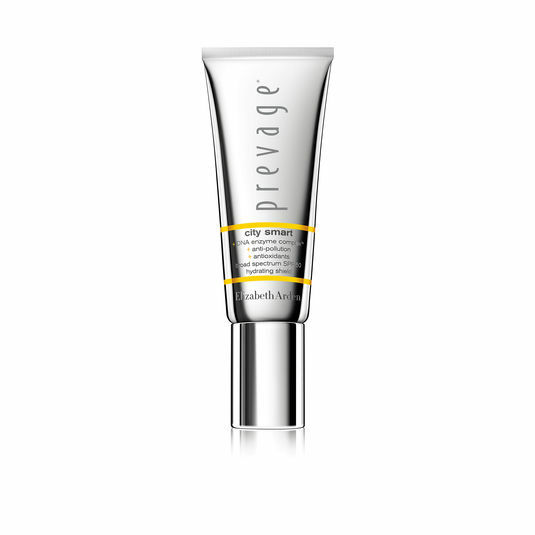 The result—an SPF 30 product that conceals imperfections, evens complexion, and covers pigmentation with just one pump. 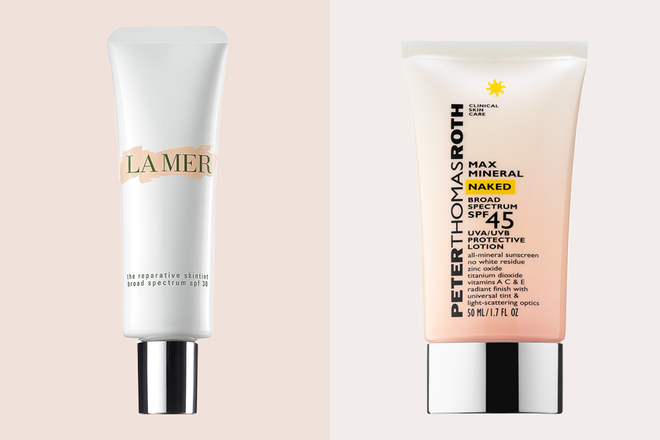 All the sunscreens that made this list protect skin and enhances complexion—but this new launch goes a step further: It also mattifies—making this option an easy pick for summer. 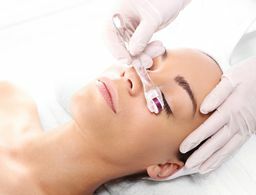 Silica helps to absorb excess oil and diffuses light to make skin look filtered. 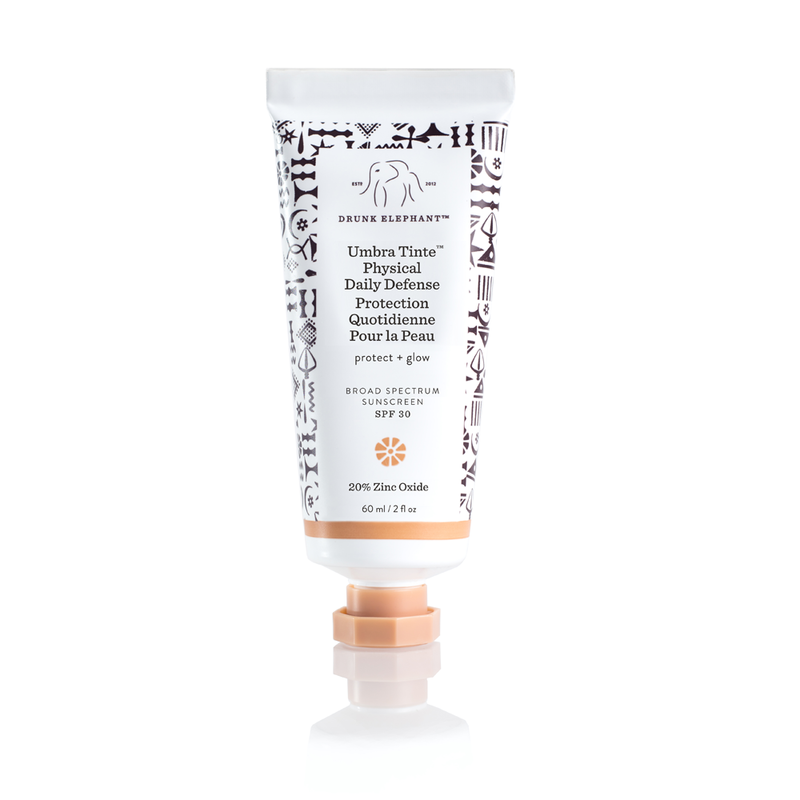 A super portable stick, this mineral sunscreen can easily be swiped all over face for instant protection and a golden glow. Sea kelp extract, coconut oil, avocado oil, vitamin E and hibiscus essence keep skin hydrated throughout the day. 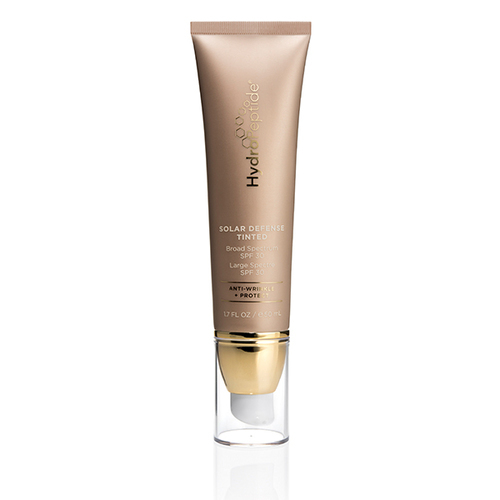 A luxurious option, this sunscreen glides on and covers skin like foundation. 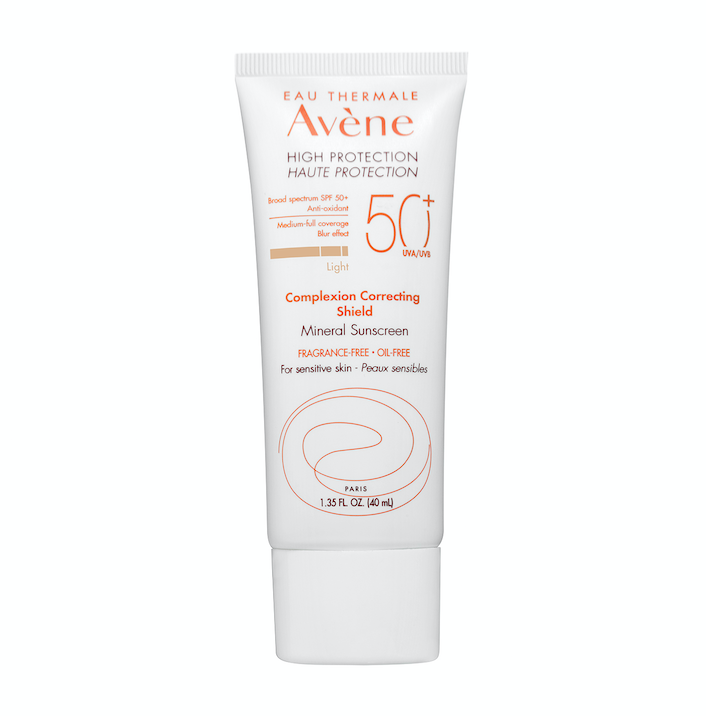 In addition to protecting skin from UVA and UVB rays, the formula also helps to even out redness, smooth fine lines and give your skin a luminous glow. Essential oils in the product also give this product a naturally refreshing scent. The brand makes some of the best foundations on the market, and they've put everything we love about their makeup (full coverage, light texture, natural finish) into a powerhouse sunscreen that starts portering your skin from the moment you put it on. 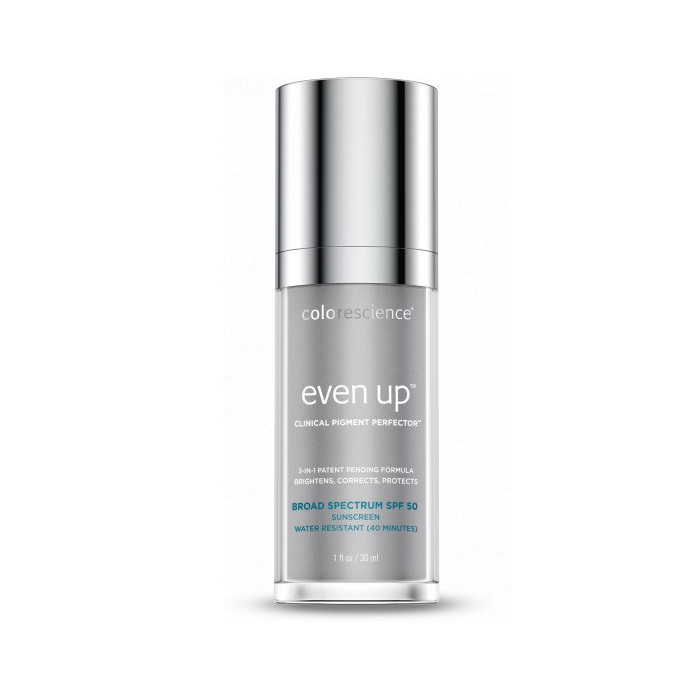 An exclusive anti-pollution complex in this formula helps to strengthen skin's resistance to free radicals and protect skin from redness, tightness, discoloration and damage from UVA/UVB rays and common pollutants. 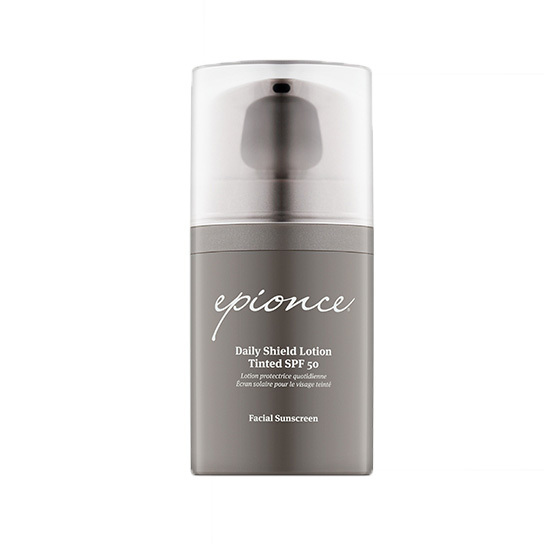 The super blendable formula melts into skin, making it an easy choice for every morning. 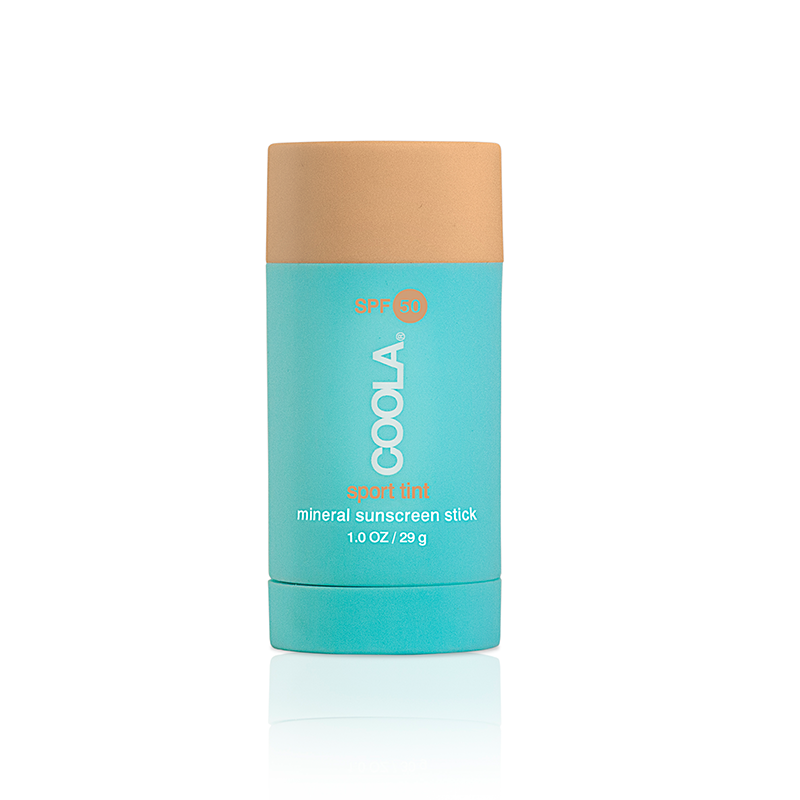 This uber-compact sunscreen is ideal for throwing in your gym bag or purse for use on the go. It contains both chemical and physical ingredients to keep you protected starting from the moment you apply. 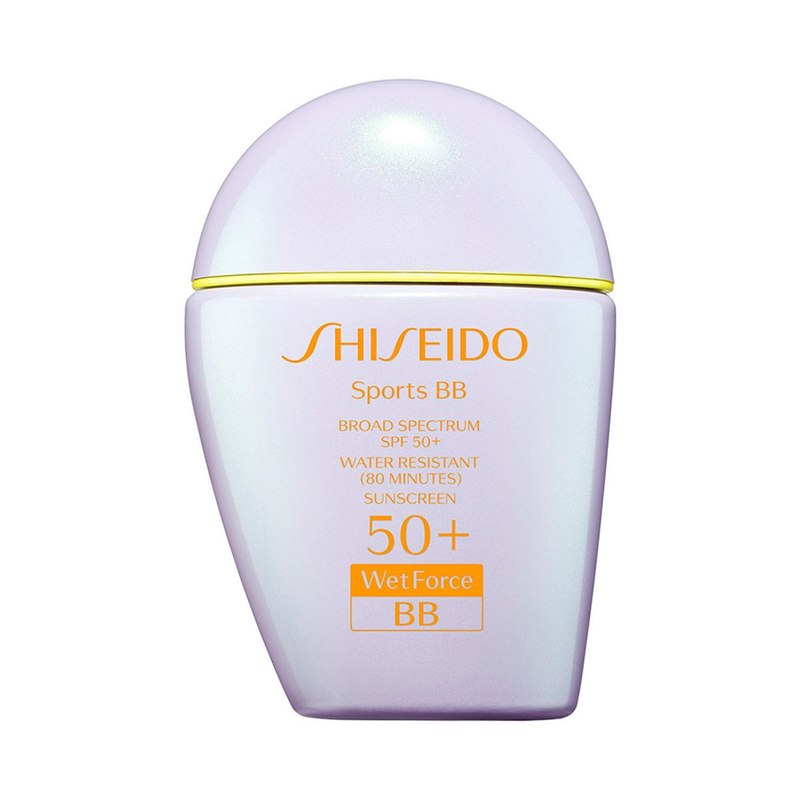 Shiseido's Wet Force technology actually makes this sunscreen even more effective when exposed to water or perspiration, making it an especially ideal choice for active days. 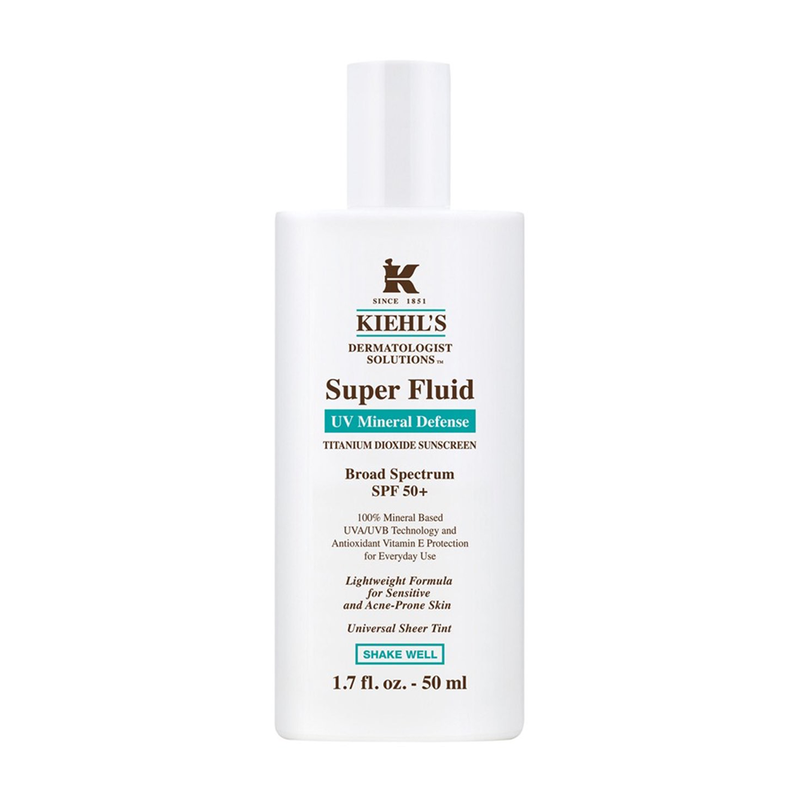 This product goes on liquid (read: blends so easily!) and blends into a lovely powdery finish that keeps you skin matte with a nice diffused finish. 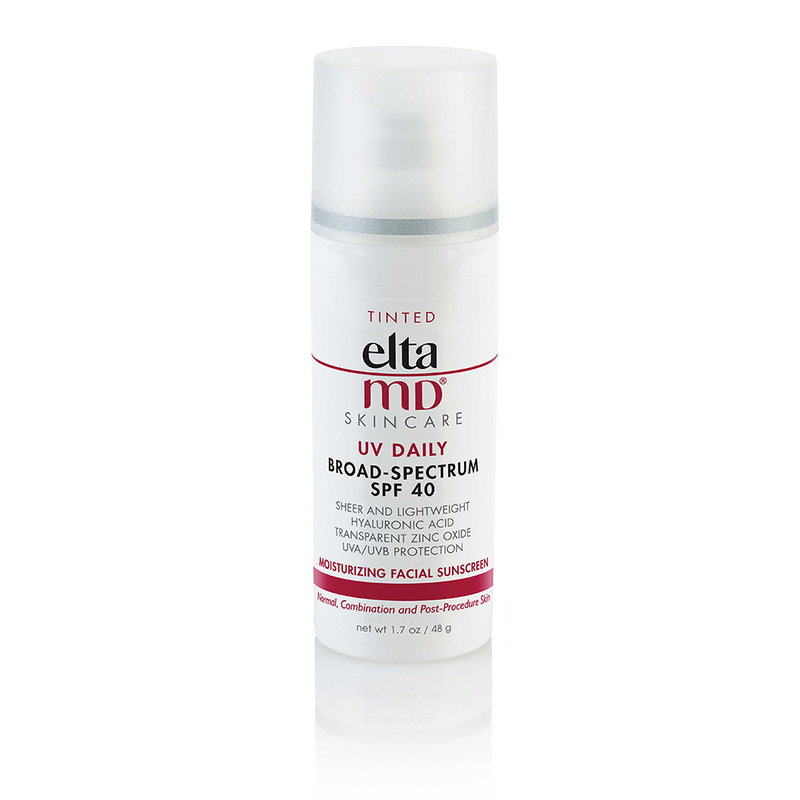 In addition to broad-spectrum sun protection, the formula is also formatted with antioxidant vitamin E protection that keeps your skin healthy from daily use. 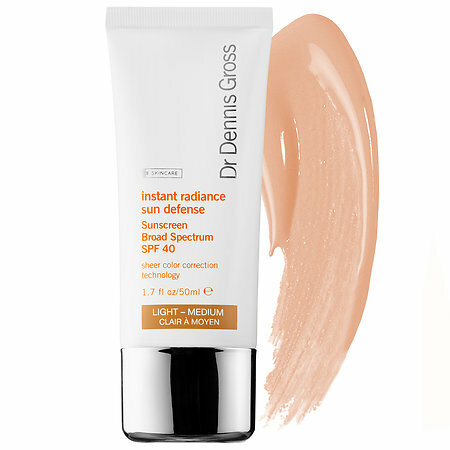 Illuminating ingredients in this easy-to-use tinted sunscreen help to color-correct and give skin a filtered, perfect finish. Safflower seed and olive fruit oils help to boost skin's hydration as the mineral ingredients help protect against sun damage throughout the day. 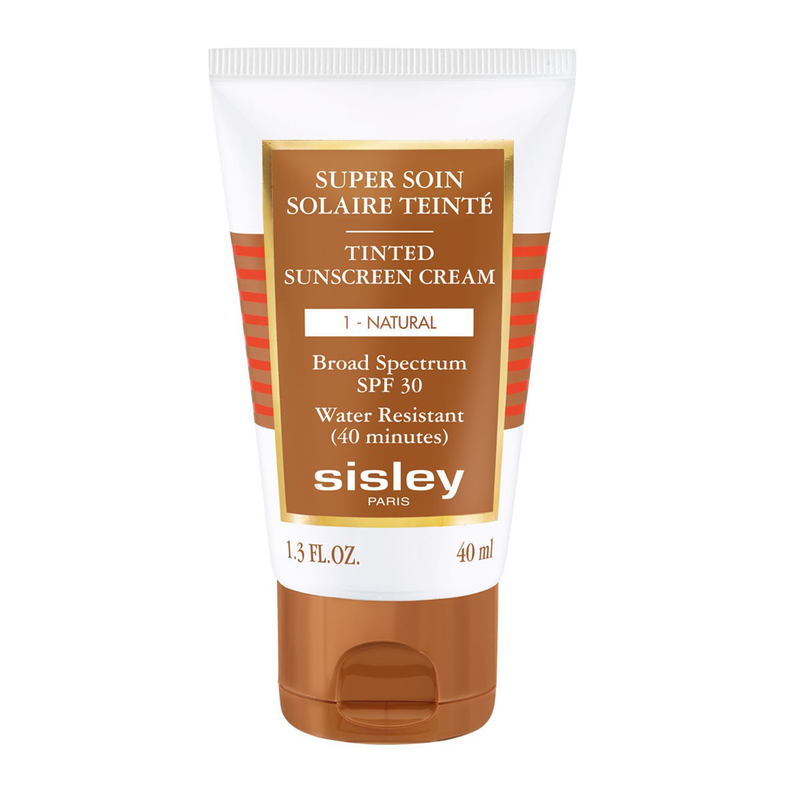 This creamy sunscreen comes out white but adjusts to your skin tone as it's blended into the face. The finish is rather luminous, giving your complexion a healthy radiant glow. Ingredients like aloe, green tea, acas and hyaluronic acid round this out as equal parts sun protection and skin care. A great all-in-one solution that provides better coverage than most tinted formulas out there, this cream fights sun damage, free radicals and pollution while infusing skin with botanical anti-agers. 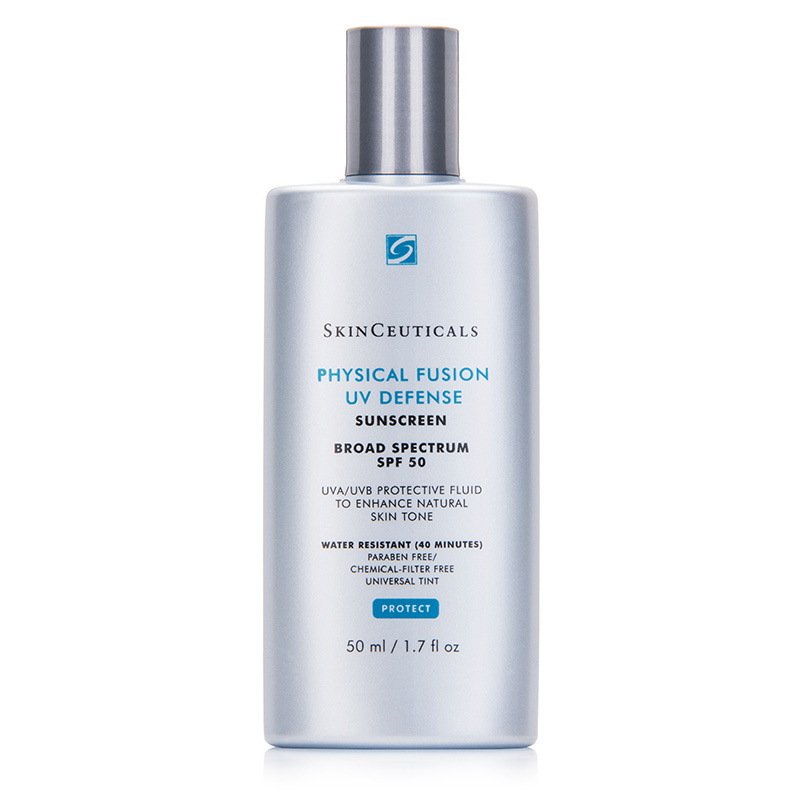 This lightweight sunscreen combines broad-spectrum UVA and UVB protection with an antioxidant complex to fight free radicals. The tint disappears into skin for weightless coverage that doesn't get slick or settle into fine lines. Especially formulated for extended outdoor time, this tinted sunscreen is perfect for when you need a low-maintenance product that does it all. 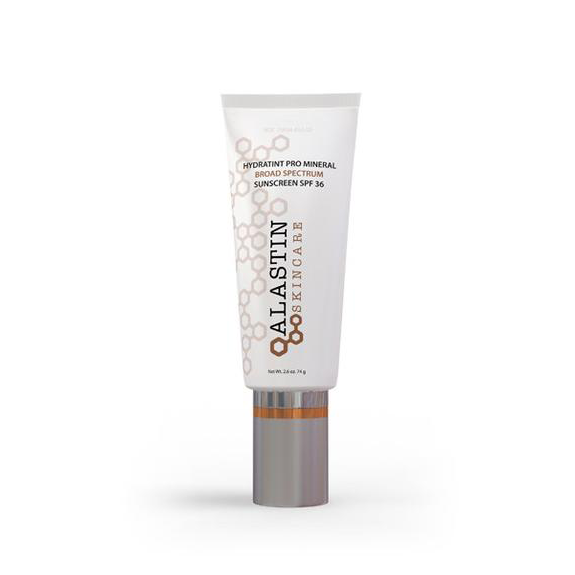 It combines transparent titanium dioxide and micronized zinc oxide with vitamin E to help care for the skin while it protects. The lightweight tint helps to even out complexion into a nice matte finish. This creamy, lightweight formulation is packed with hyaluronic acid and is gentle enough to be used on all skin types, even after procedures like microdermabrasion, peels, laser and IPL. 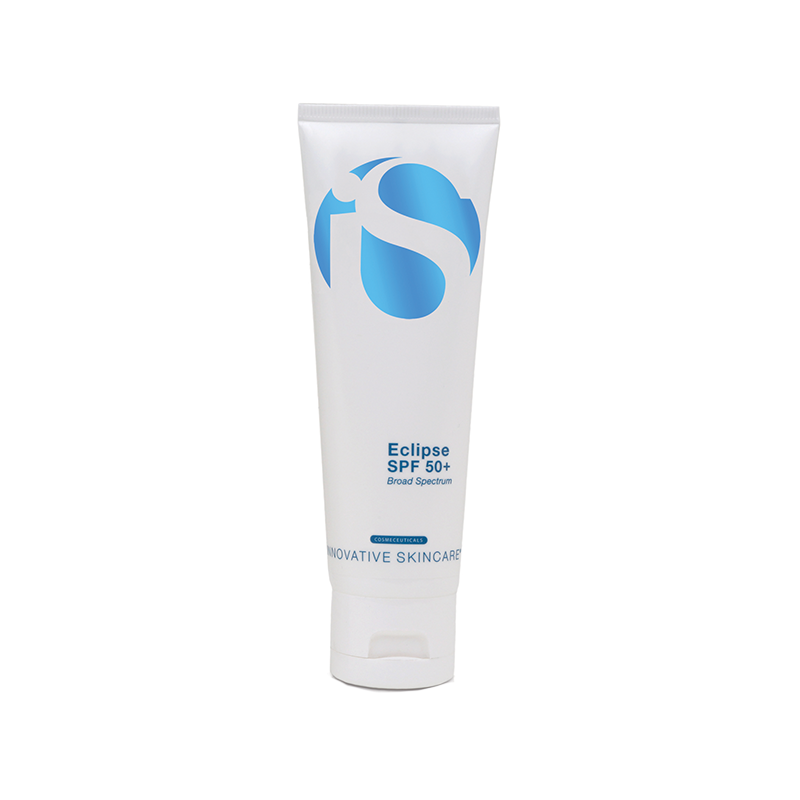 Transparent micronized zinc oxide protects you from burning and aging rays, without ever casting a white hue on the skin. 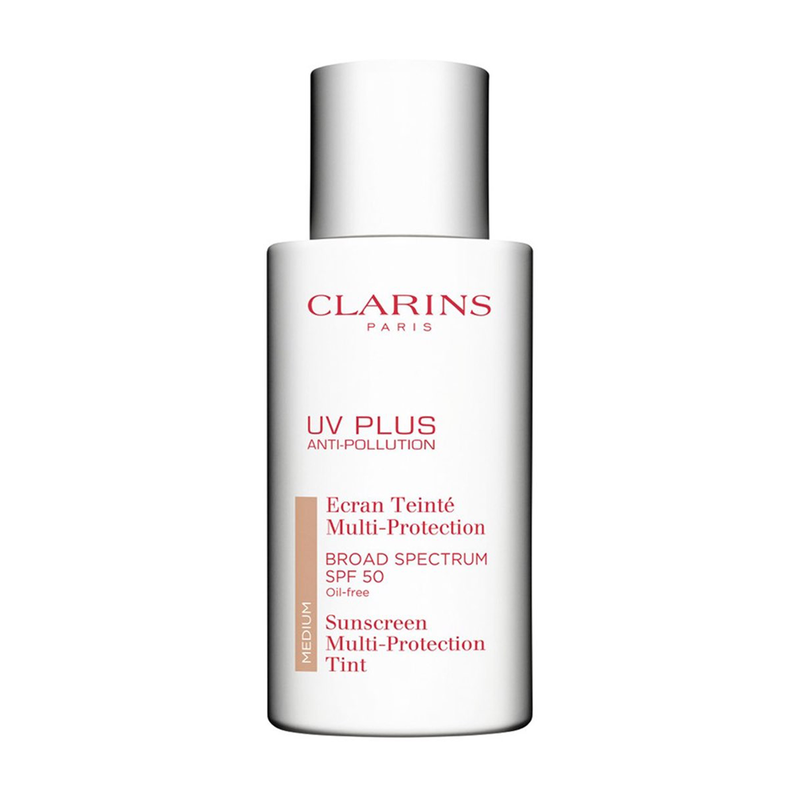 In addition to preventing sunburn, this new formulation also provides anti-inflammatory and antioxidant properties that help to condition and tone the skin. 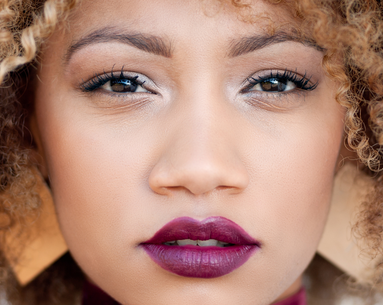 The sheer wash of color helps to even out skin texture while still letting your natural glow come through. The official purpose of this product might be to "prevent sunburn," but this new launch from naturals brand Drunk Elephant goes way beyond that. 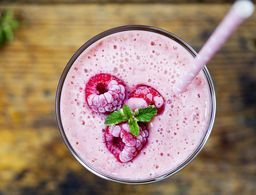 It's loaded with antioxidants like grape juice extract and sunflower shoot extract to defend your skin from free radicals, and loaded with hydrators like raspberry seed and marula oils. It's also fairly full-coverage, so you can feel totally confident about your gorgeous complexion. This chemical-free tinted sunscreen protects, moisturizes, and covers the skin with a super natural, light radiant finish. In addition to nano-sized zinc oxide minerals that protect the skin from UVA and UVB rays without leaving behind any white residue, the product includes hyaluronic acid, organic aloe vera, jojoba, sunflower, pomegranate oils and green tea for antioxidant protection and to hydrate the skin as it shields. 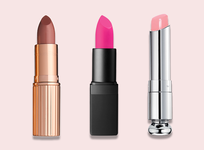 A handy guide on their site helps you identify the exact shade that's right for you before you buy. 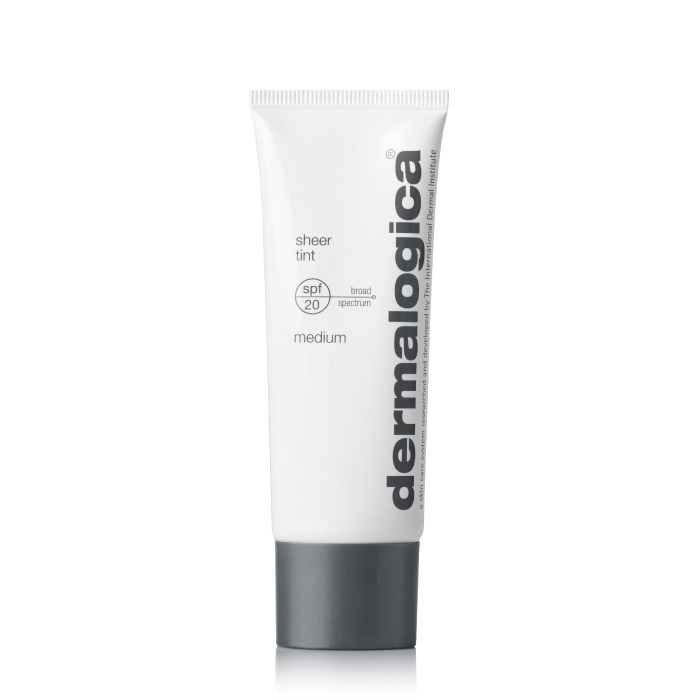 A cream that works like a sunscreen but feels like a tinted moisturizer, this daily complexion perfecter provides full coverage and contains soft focus microspheres that instantly, and visibly, diminish the look of imperfections, large pores, discoloration and fine lines and wrinkles. This tinted sunscreen glides on and melts into skin without feeling the least bit oily. 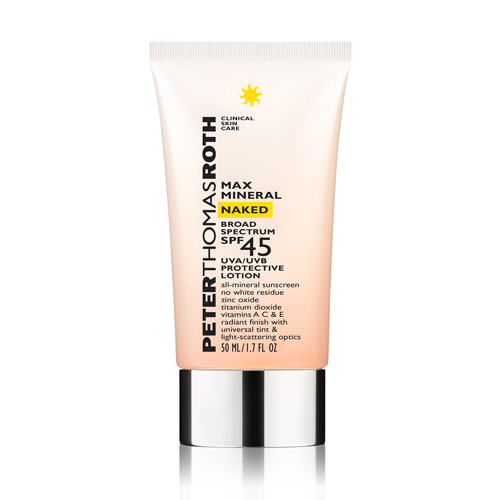 It's formulated with microfine transparent minerals that won't leave behind a white hue. The formula is further boosted with artemia salina, a plankton extra that helps skin to become more resistant to sun and health-induced damage. 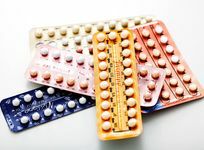 Broad-spectrum protection? Check. Skin-smoothing color? Check. Free radical–fighting antioxidants? 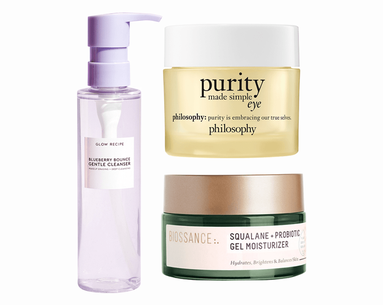 Hydrating hyaluronic acid? Light-diffusing, skin-perfecting finish? Check, check and check—making this lightweight option the perfect choice for daily wear. 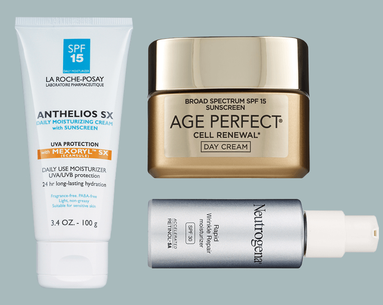 Think of this as your ultimate summer anti-aging product. 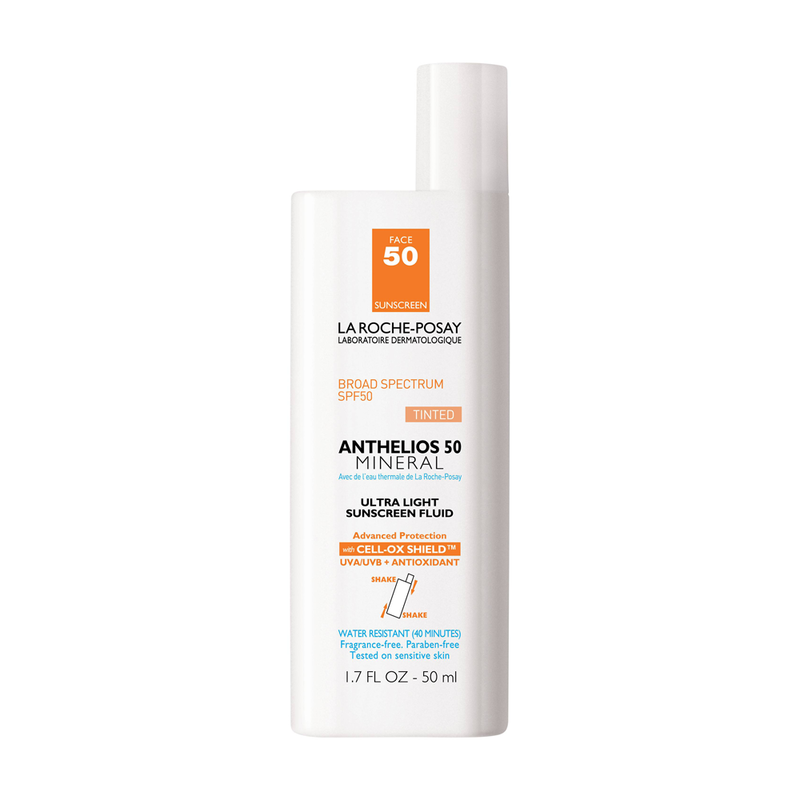 Yes, it's a sunscreen that does what sunscreens do, but this product also contains a high active brightening complex that helps to fade existing discoloration and even skin tone without making your skin more sensitive to the sun. Add in the perfect tinted finish and you have a super easy-to-use morning product. 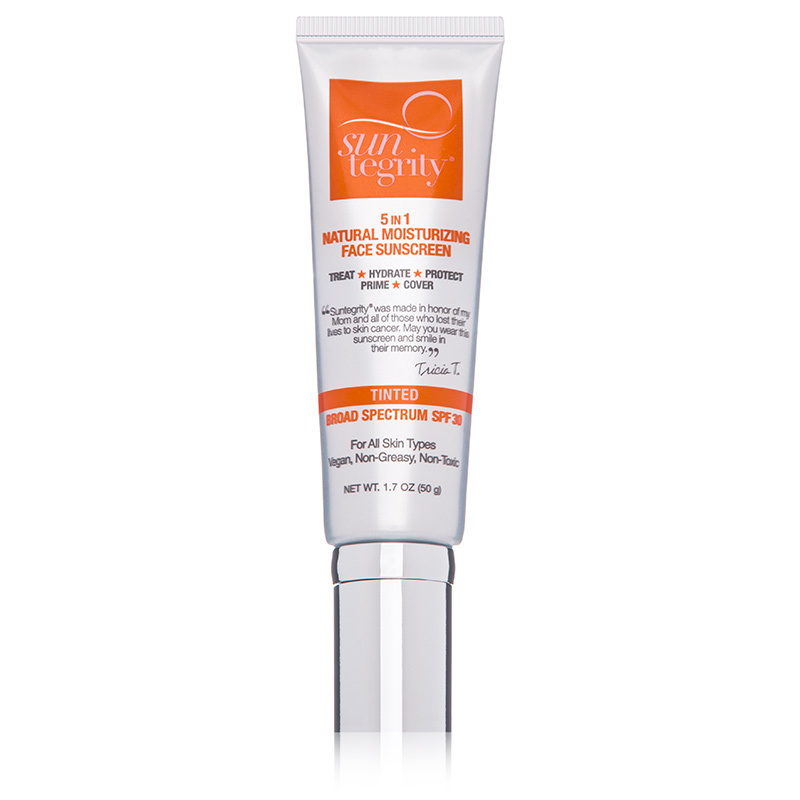 This sheer sunscreen defends skin from UVA, UVB, free radicals and environmental aggressors like pollution. In addition, a hydrating shield helps to keep skin plump and moisturized, even in the driest summer heat. Adding to our beach bags, stat. What to stock up on this summer.